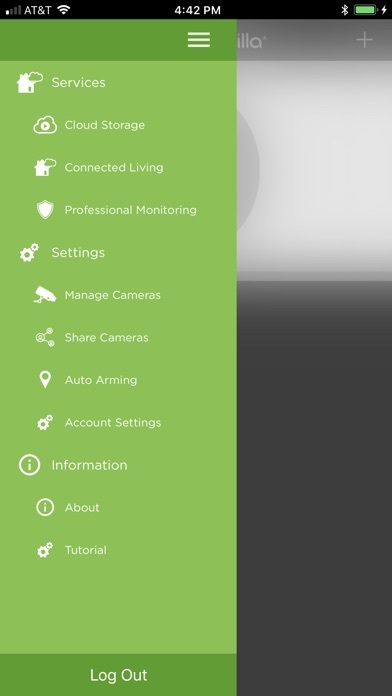 Home security is a large and growing concern for most people, but the high price (and monthly fees), complexity and burdensome installation of typical home security systems prevents many from protecting their homes and loved ones – until now. 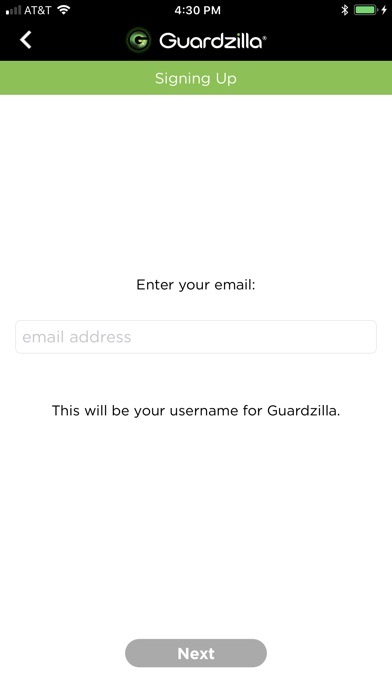 Introducing Guardzilla, an affordable, easy-to-use, customizable security system for less than $100 and no monthly fees. 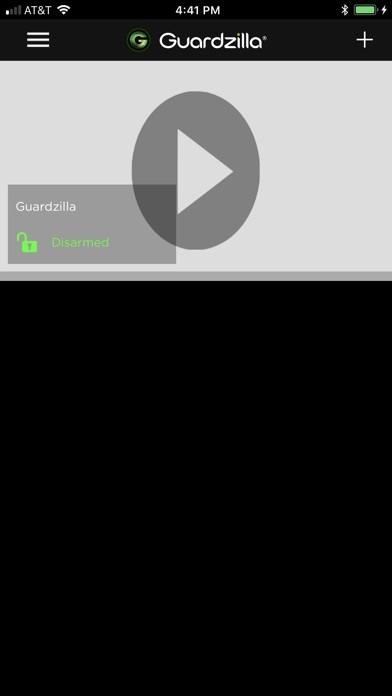 With Guardzilla, monitor your home 24x7 wherever you are from your smartphone through live video streaming. 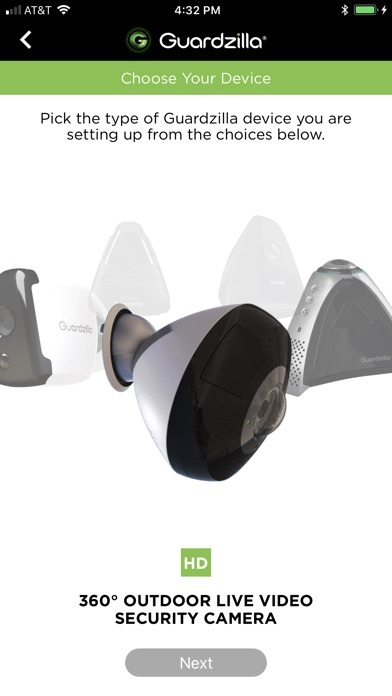 You can even listen into the room and broadcast your voice. 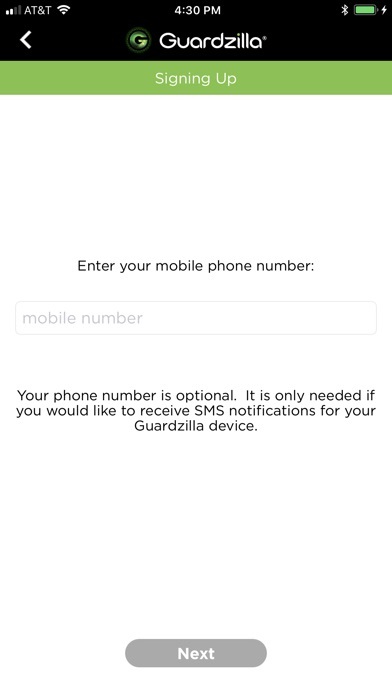 Guardzilla can even inform you on your phone (via email, text and/or push notification) when motion is detected and even ward off intruders if you set the ear-splitting 100dB siren. It’s peace of mind – at a small price tag. 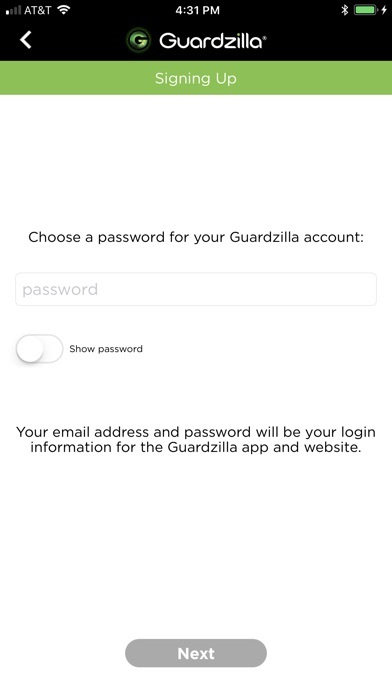 Guardzilla also offers several video cloud storage subscription options to provide users the ability to retain their recorded video events: 1. Two (2) Days of video storage (no audio): Free 2. Seven (7) Days of video and audio storage: Monthly charge: $4.99, auto-renewal for one month Annual charge: $49.99 (17% savings) 3. Thirty (30) days of video and audio storage: Monthly charge: $8.99, auto-renewal for one month Annual charge: $89.99 (17% savings). 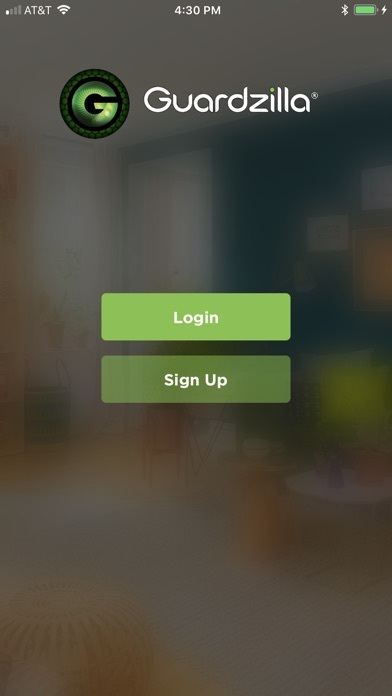 - Auto-renewal subscription information: 1. 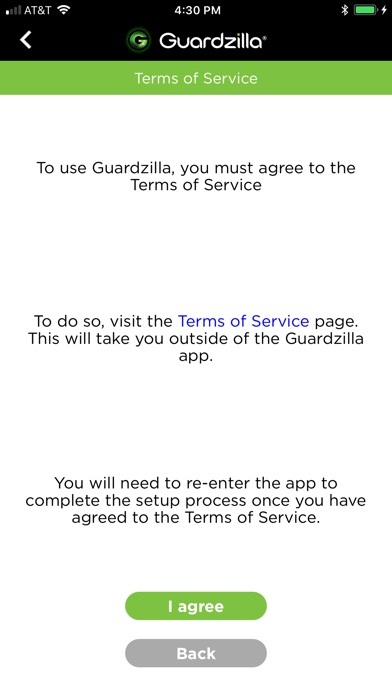 The subscription will automatically renew unless auto-renew is turned off at least 24 hours before the end of the current period.